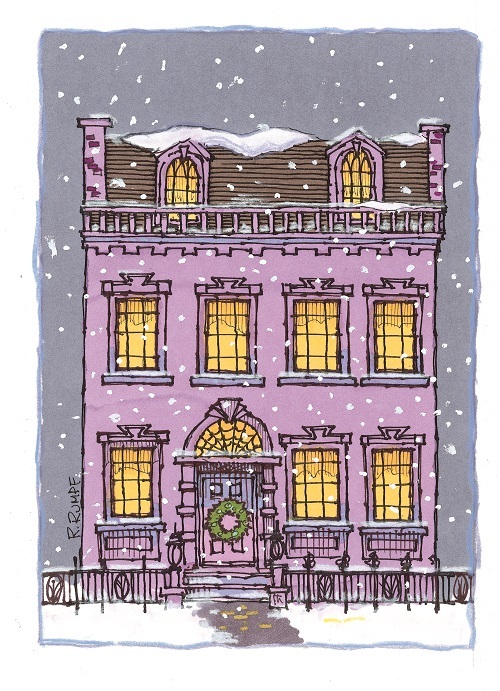 Museum Association of New York - Childhood Holiday Memories ~ The 62nd Annual Holiday Greens Show! Childhood Holiday Memories ~ The 62nd Annual Holiday Greens Show! The Van Rensselaer Garden Club presents The 62nd Annual Holiday Greens Show: 'Childhood Holiday Memories.' Hosted by Rensselaer County Historical Society at The Hart-Cluett House. The Greens Show, a holiday tradition! 12 rooms of the elegant 1827 Federal-style Hart-Cluett House are transformed into a rare holiday display with fresh greens, flowers & more!